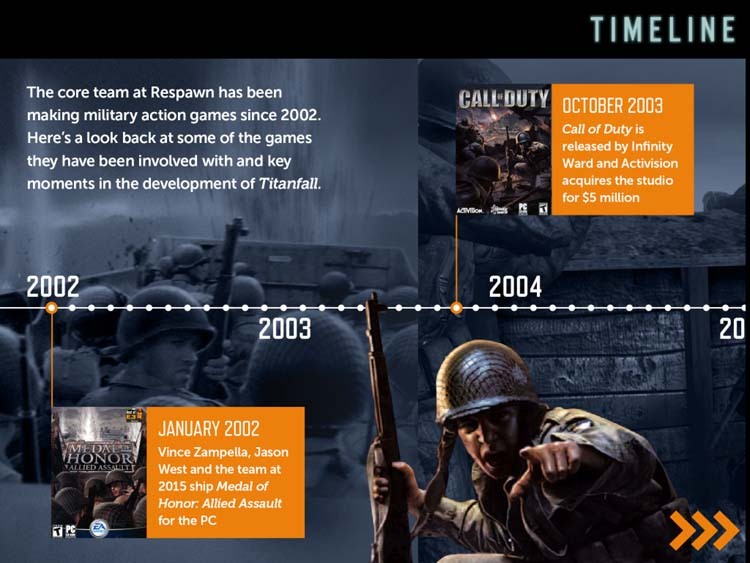 When starting from nothing isn't hard enough, the creators of Call of Duty must overcome a billion dollar lawsuit and a toxic mix of office politics and creative struggles the build the next great videogame franchise. 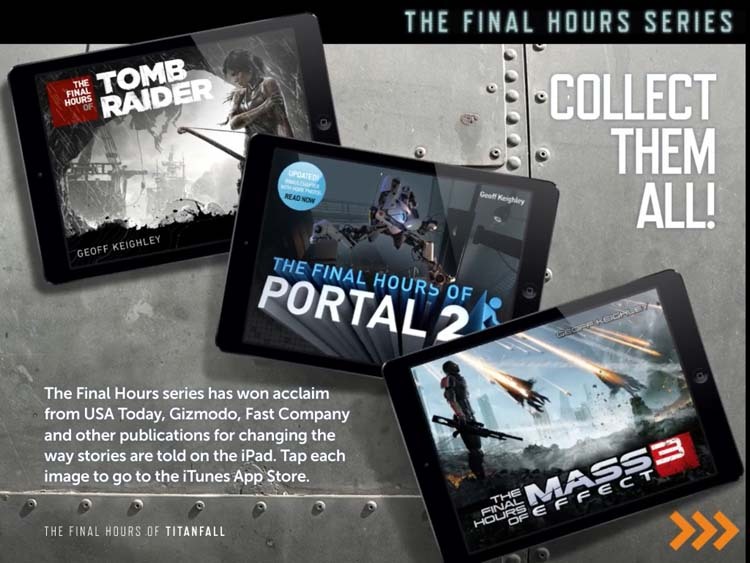 Written over the past four years, Geoff Keighley chronicles the inside story as only he can with a gripping 25,000 word longform app. 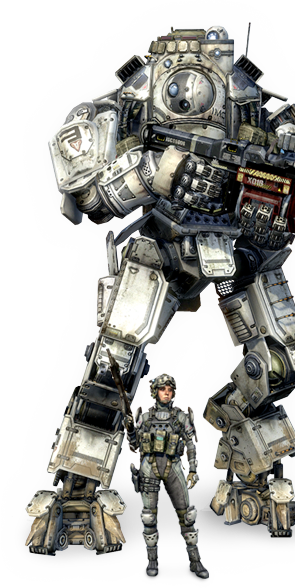 Featuring exclusive artwork, never-before-seen videos, candid interviews with over 80 individuals, and countless revelations about the twists and turns of development at Respawn Entertainment during the creation of Titanfall. 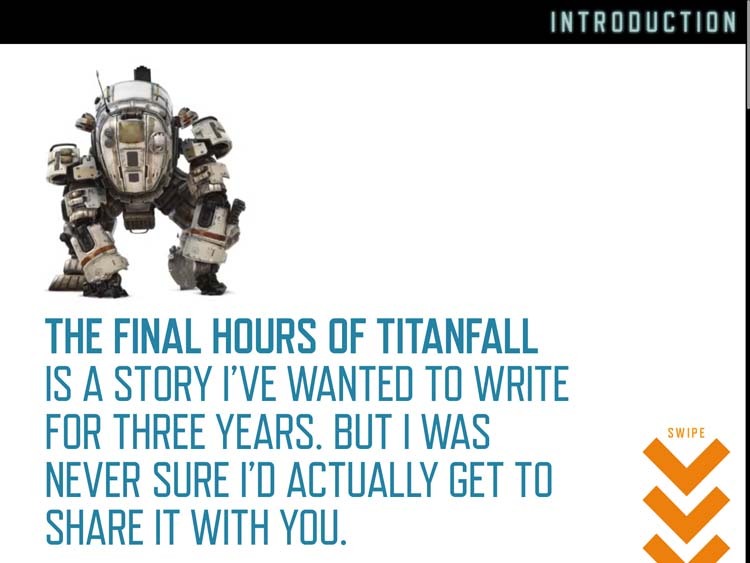 The Final Hours of Titanfall is a 25,000 word digital book written by journalist Geoff Keighley. 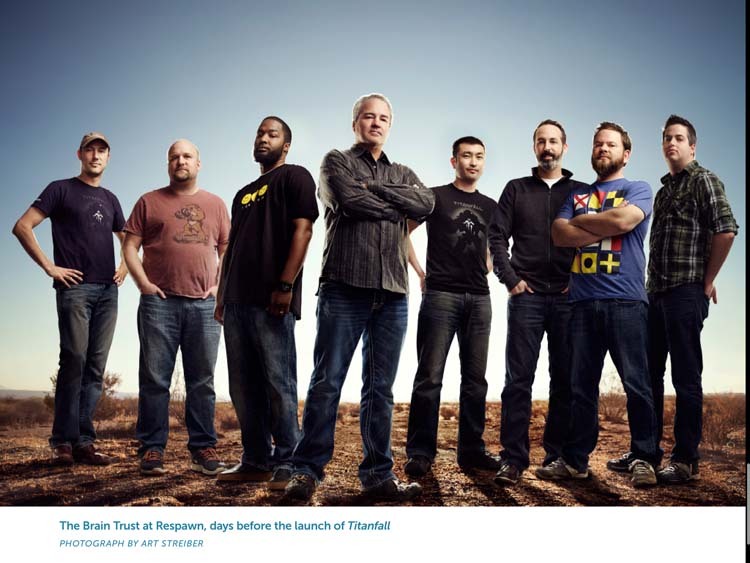 For the first time fans get to go behind the scenes at Respawn Entertainment to meet the creators of Titanfall and hear their story. 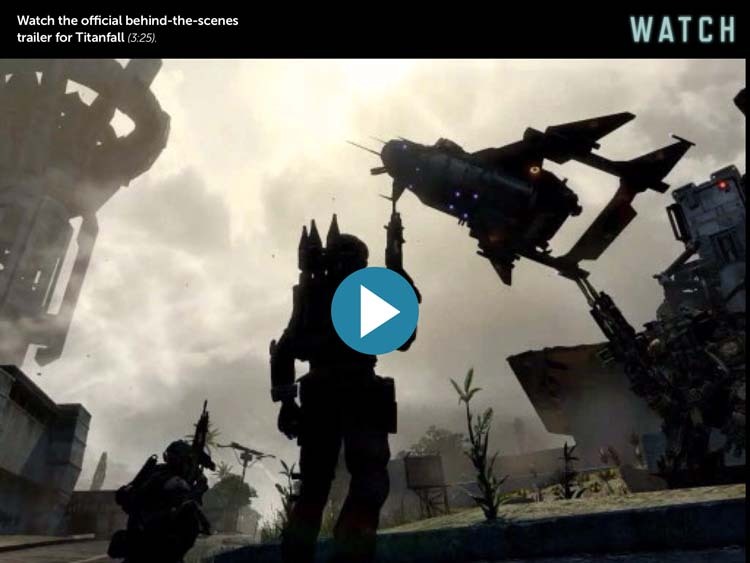 Never-before-seen videos from early development versions of Titanfall. 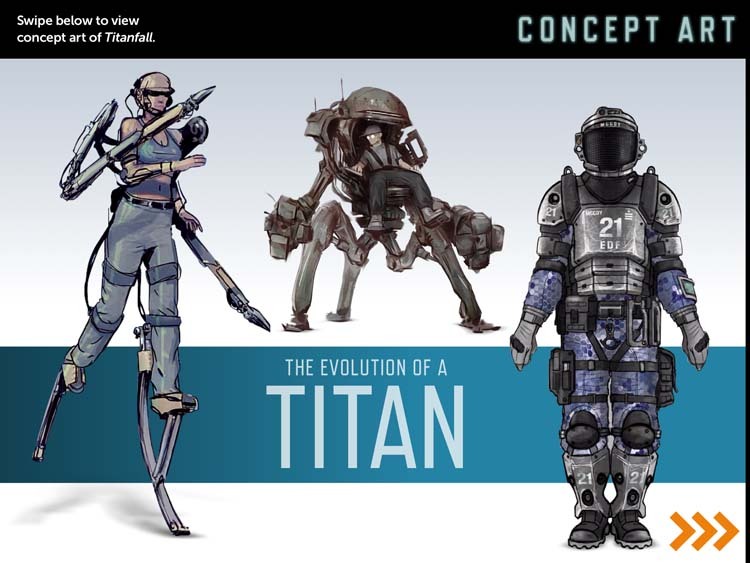 Exclusive concept art from the first days of Respawn, detailing many of the abandoned concepts the team explored. 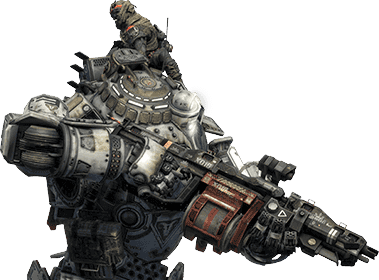 New details on how the gameplay of Titanfall changed and evolved during development. 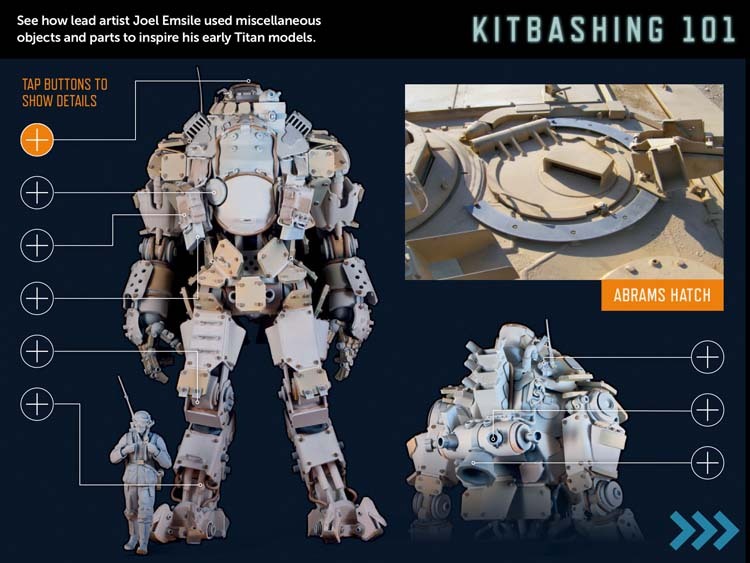 Birth of a Titan: Find out how the art team "kitbashed" old model parts to create the 24-foot giant. 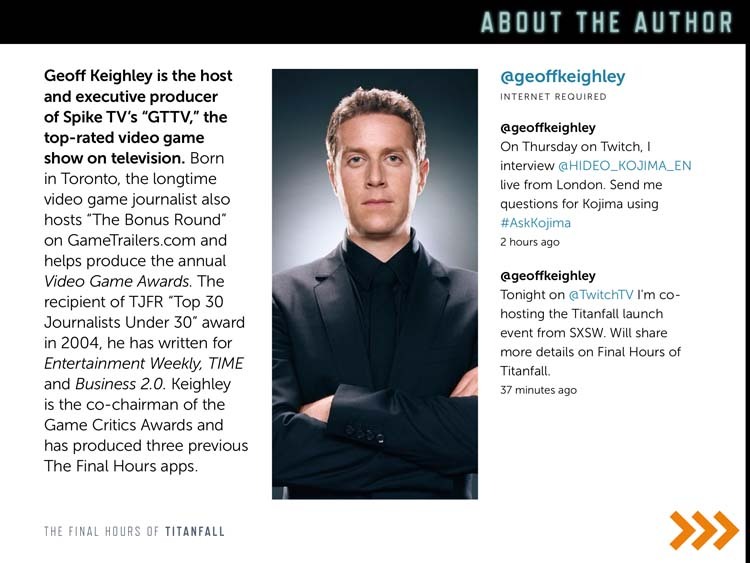 For the past 16 years videogame journalist and host Geoff Keighley has chronicled the creative process behind dozens of games with unprecedented access to the world’s top game developers. 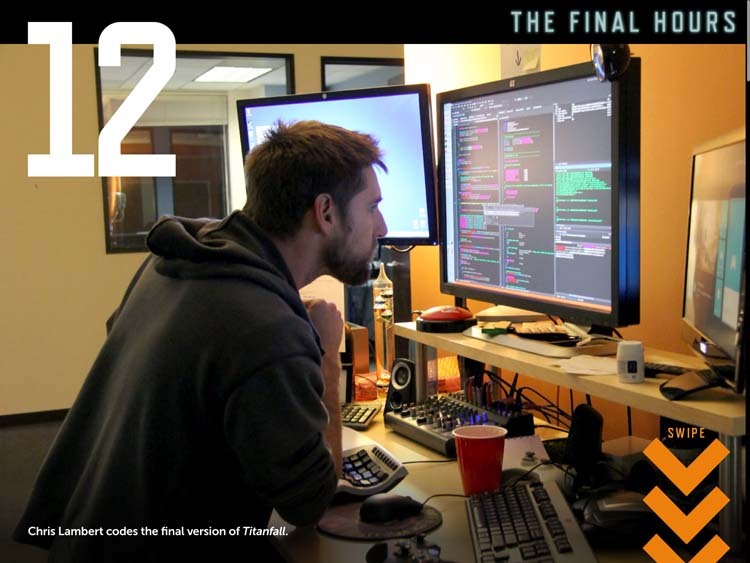 Told from a fly-on-the-wall perspective, Keighley unearths the untold stories about the industry’s seminal games by highlighting the talented designers, artists, programmers and musicians who are pushing the medium forward. 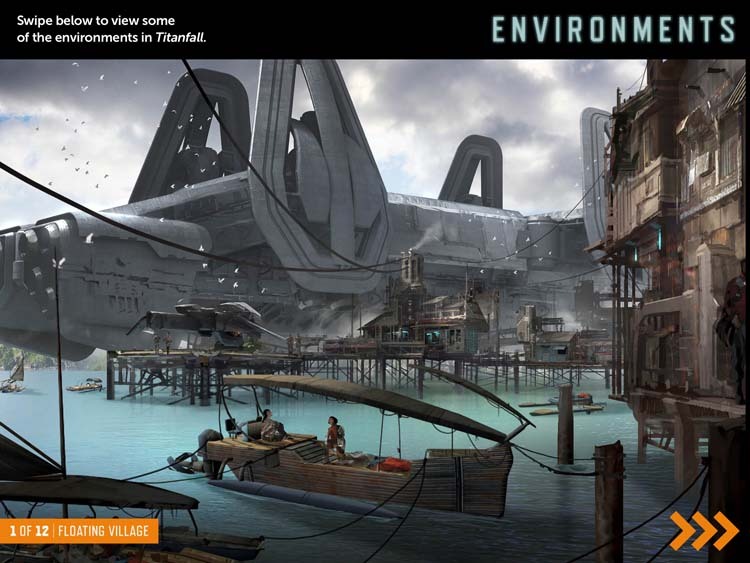 Each Final Hours story is presented as an interactive storybook with interactive features and exclusive photography that brings the development process to life. 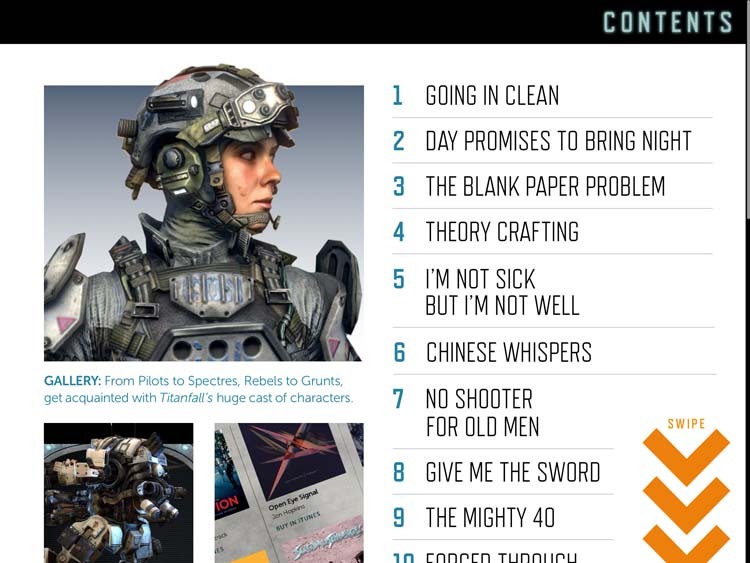 "Pushing the limits of storytelling...a model for publishing a la carte journalism." "Beautifully designed and meticulously reported." 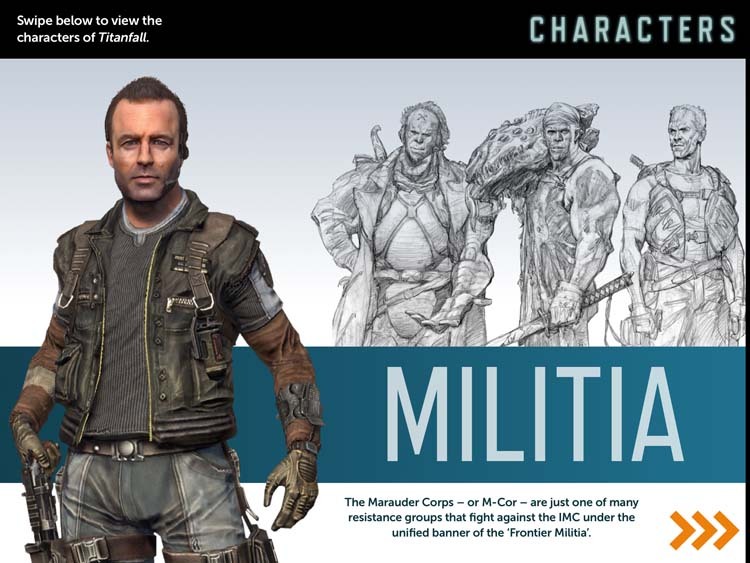 "The app is an example of how journalism is evolving to attempt to reach a younger generation of readers." 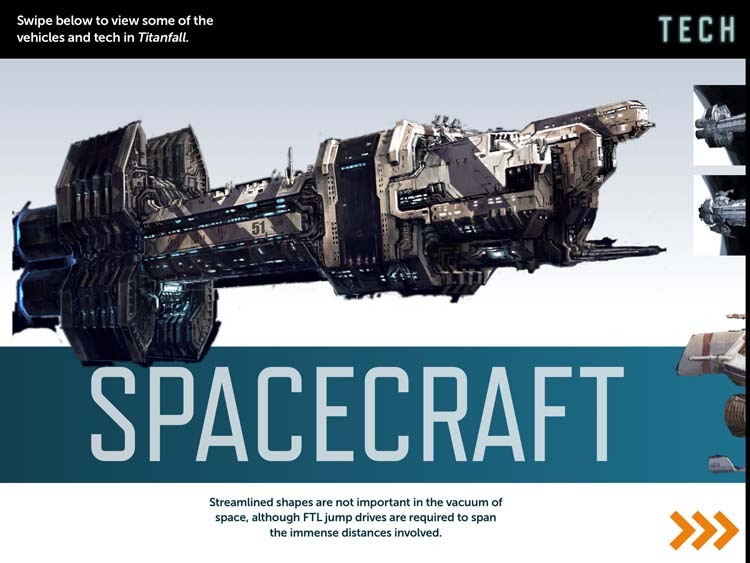 "An app that reads and functions like a futuristic magazine article." 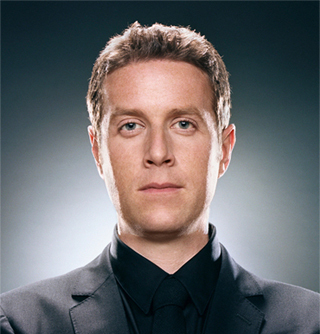 Longtime video game journalist and TV host Geoff Keighley has covered the industry he loves for more than 20 years. 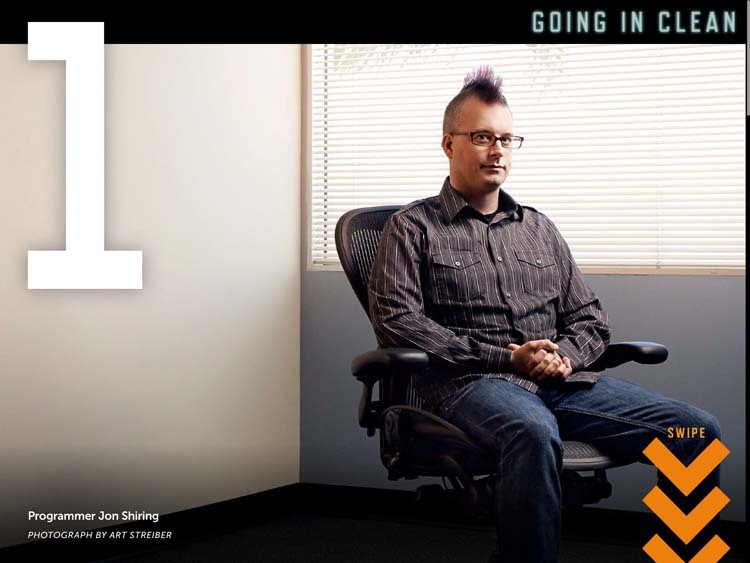 Starting as a volunteer beta tester at age 13, Keighley has devoted his career to chronicling the emergence of gaming as a mainstream form of entertainment. 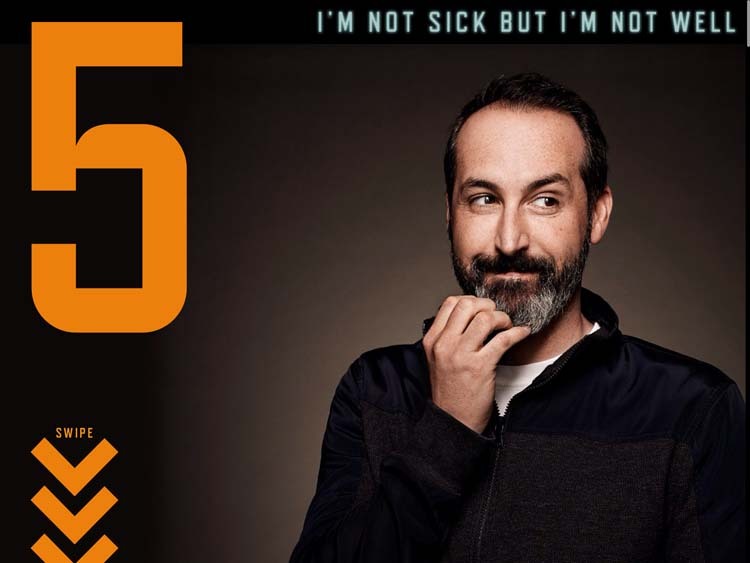 He has written about the business and profiled its most prolific creators in Entertainment Weekly, Rolling Stone, TIME, and Business 2.0. On television he hosts Spike’s annual coverage of the E3 Expo and the roundtable talk show The Bonus Round on GameTrailers.com. 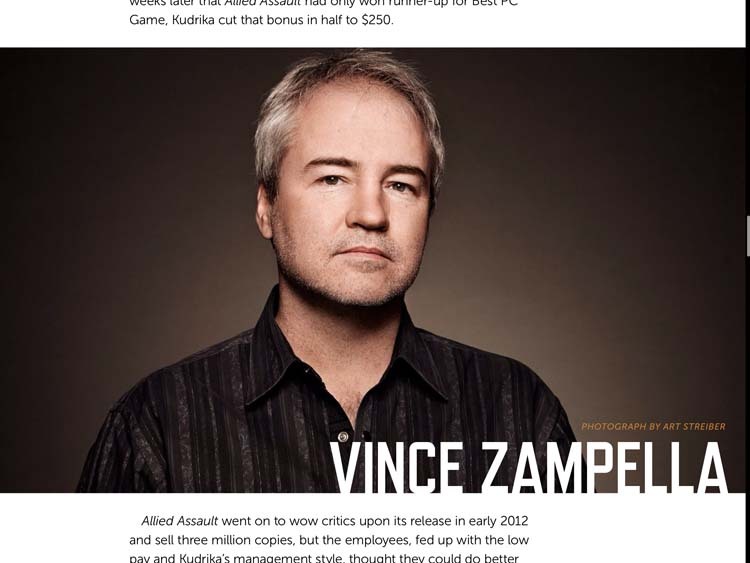 The recipient of TJFR’s “Top 30 Journalists Under 30” award in 2004, Keighley is also the co-chairman of the Game Critics Awards group. 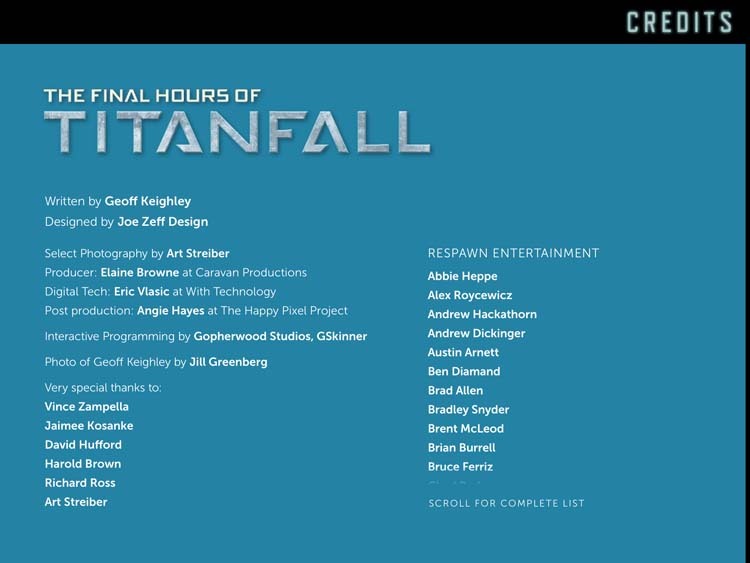 What is The Final Hours of Titanfall? 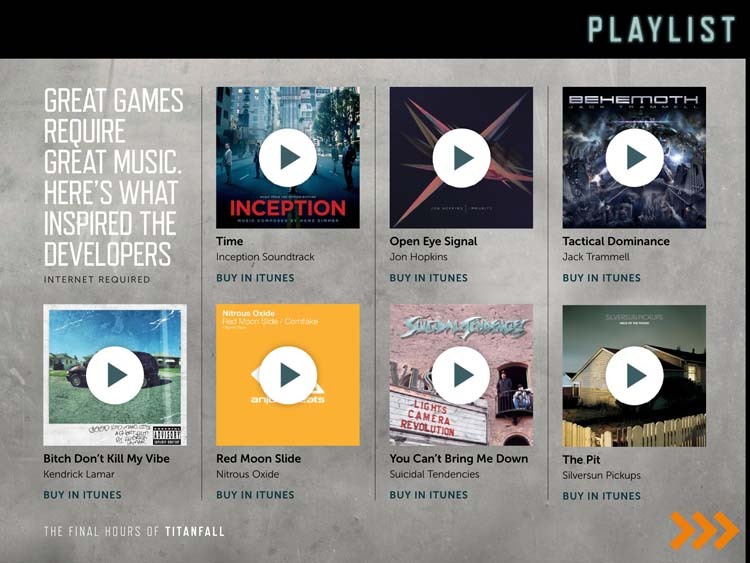 Is it a game? 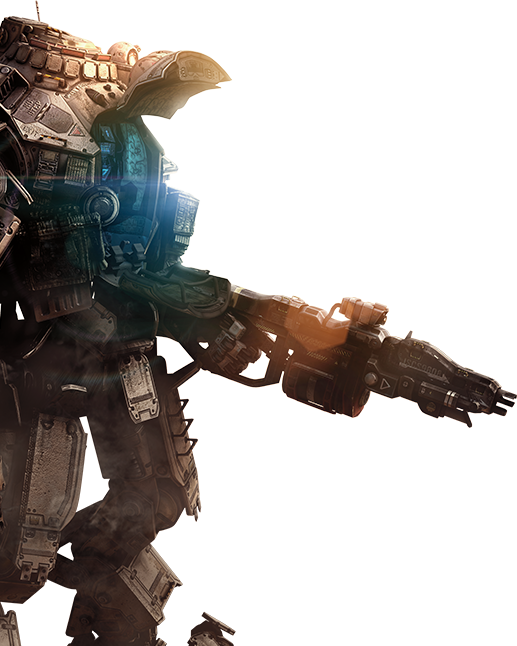 The Final Hours of Titanfall is not a game or DLC. 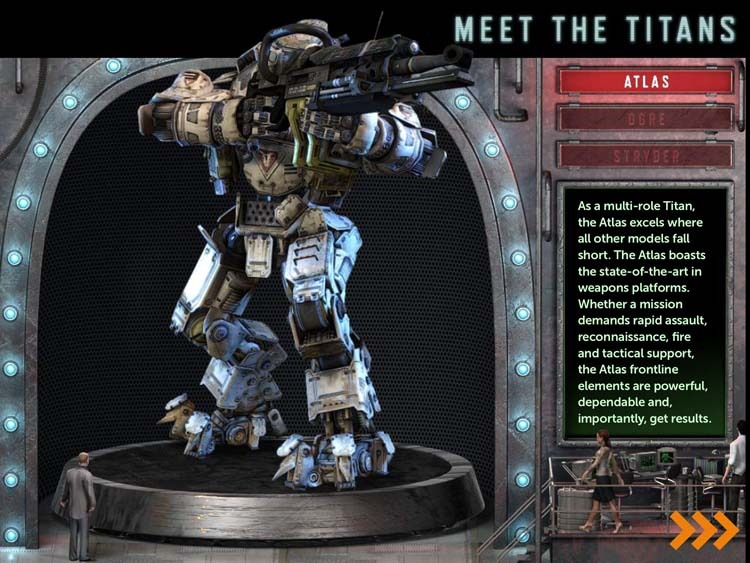 It is a digital book, a 25,000 word story that you read and interact with on iPad, PC/Mac or Surface. 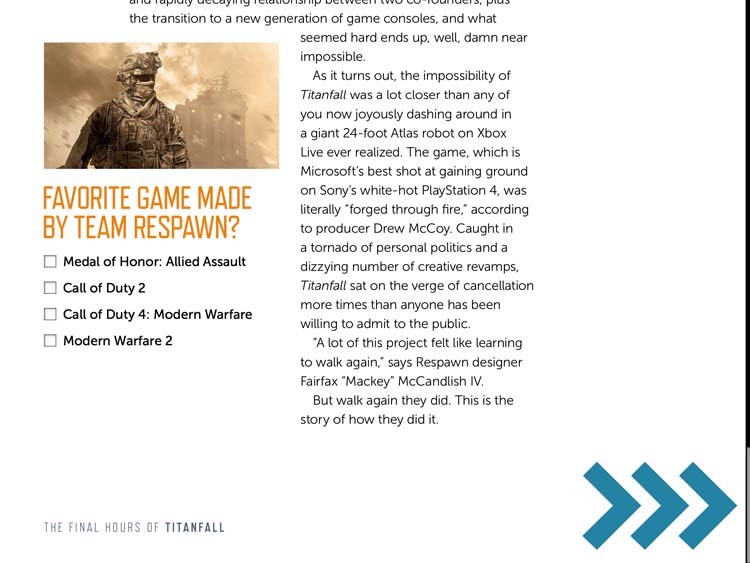 Think of it as the ultimate “Making Of” story with extensive detail on how Titanfall was made at Respawn. Why does it cost $1.99 to buy this app? This answer is pretty simple: The app costs money to produce and I need to try to recover some of my costs. 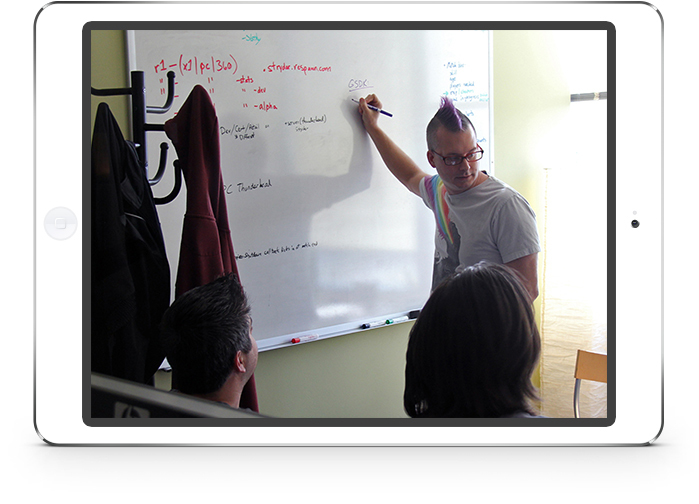 I fund these apps out of my own pocket because I think they are important stories to tell. I hope you think $1.99 is a fair value. 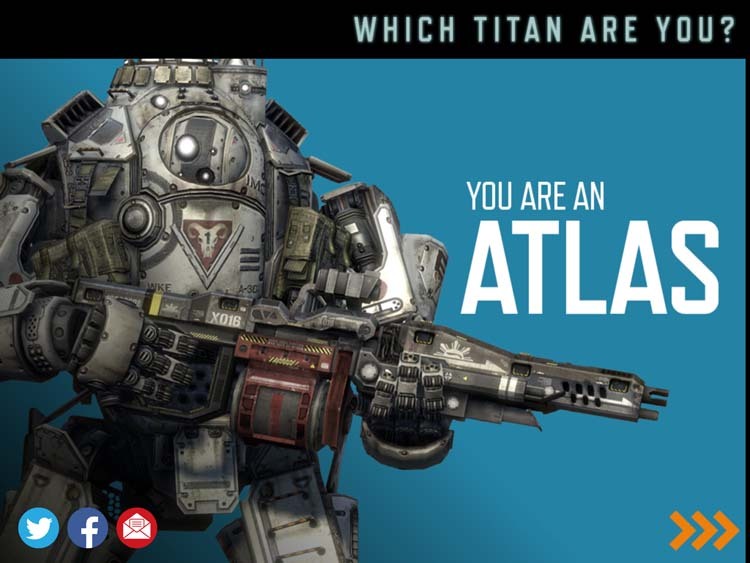 how was respawn involved in the creation of this app? 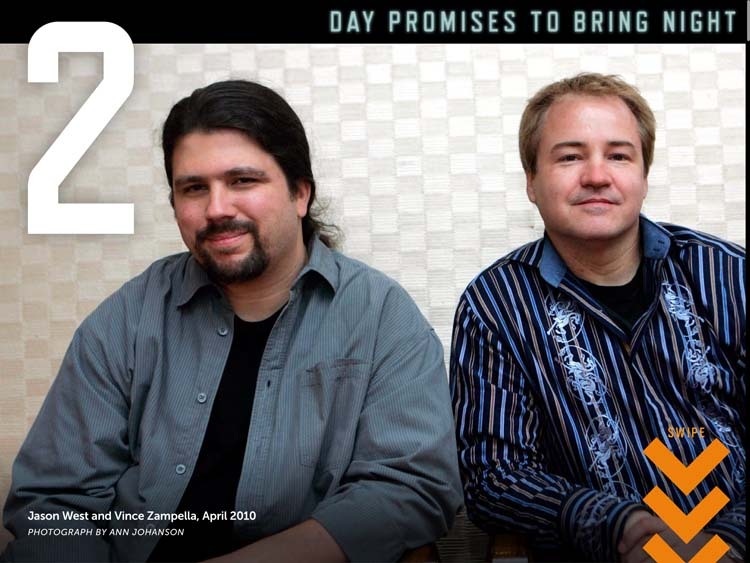 I first discussed the idea of this app in February 2011 with Vince Zampella and Jason West, the co-founders of Respawn. 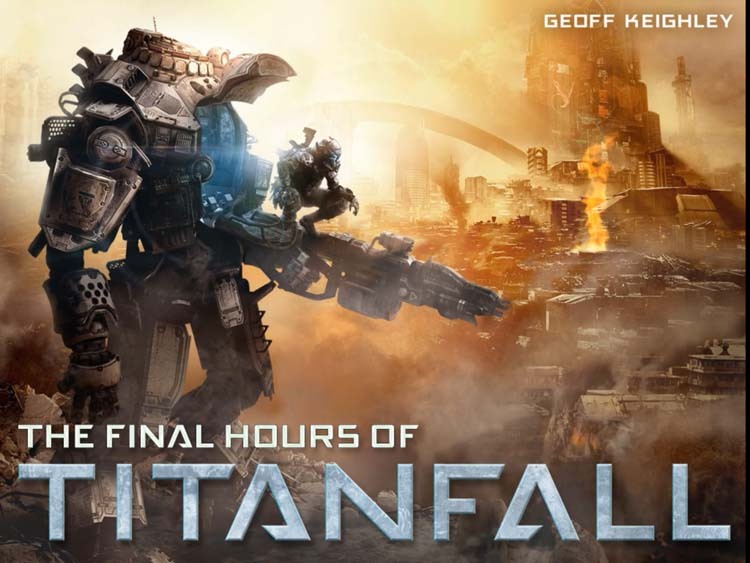 Will The Final Hours of Titanfall be available other platforms? 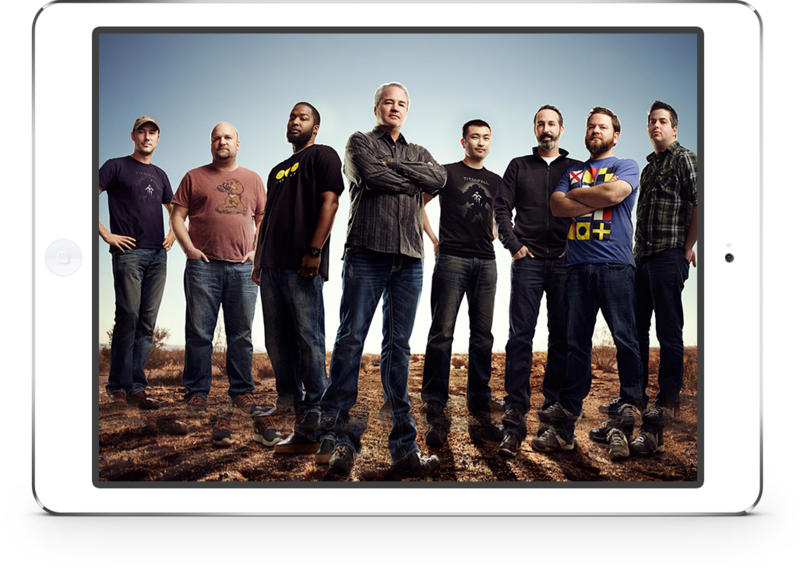 The app is currently available for iPad, PC/Mac (on Origin), and on Microsoft Surface. 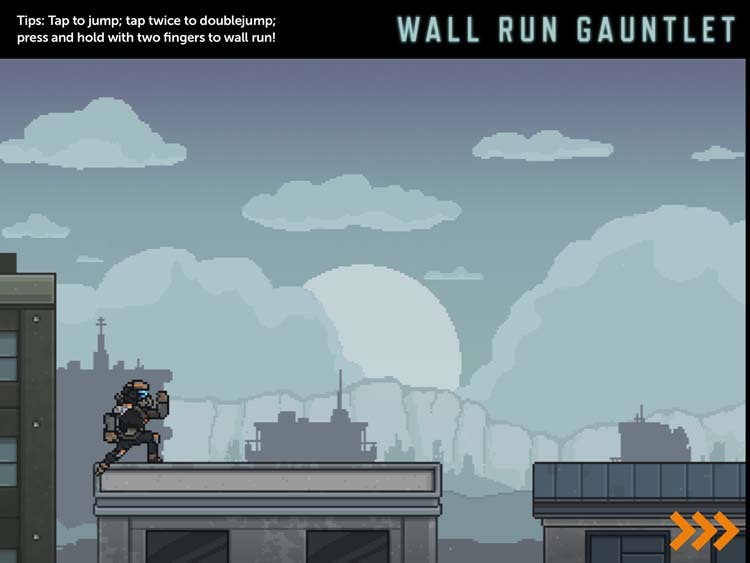 There are currently on plans for versions on Android, iPhone, or other platforms. I may release a text-only version for Amazon Kindle and an Audiobook version at some point in the future. If I buy this app will I see a lot of advertising and sponsorships in it? 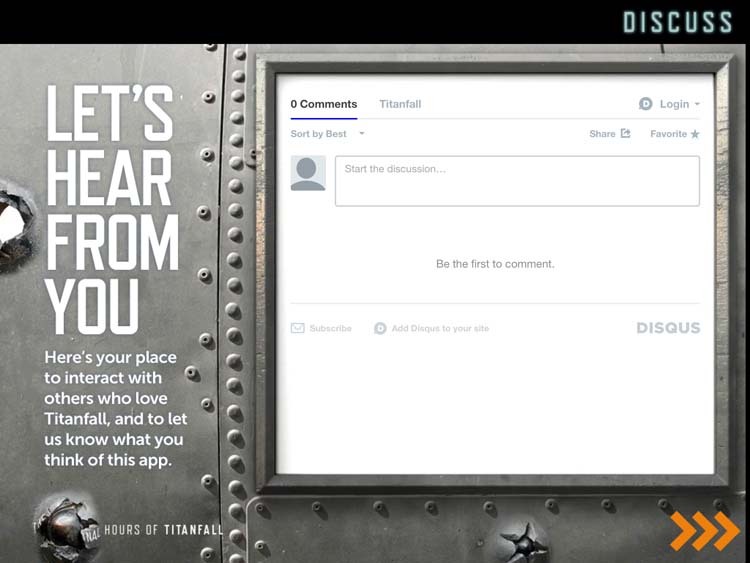 No there is zero advertising or sponsorship in the app.